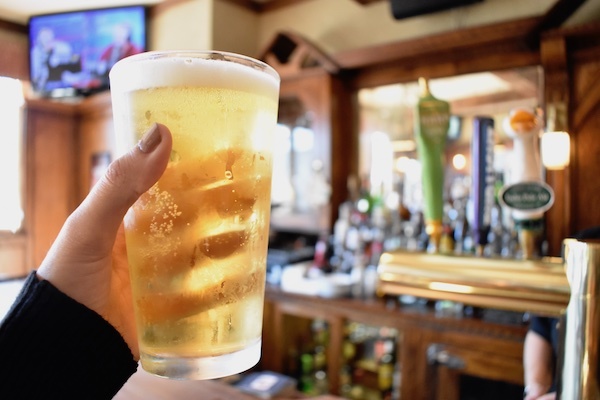 Long Island Restaurant News | Bust Out The Lederhosen for Oktoberfest! While the main event may be on the other side of the world, there are plenty of places throughout Long Island to celebrate. Inside the hotel, the restaurant and bar is hosting a celebratory bash on September 29 from 1 to 4 p.m. The afternoon will feature Smitty’s Polka Band, traditional German food, beer, a keg tapping ceremony and a mug-holding contest. Get your tickets in advance for $15 or pay $20 at the door. 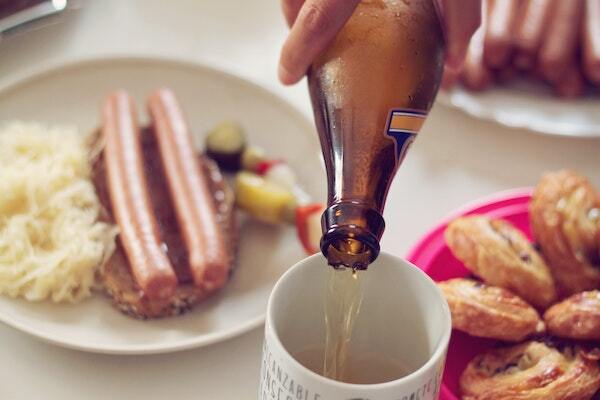 Each guest will receive a souvenir stein filled with Warsteiner suds. Prost! 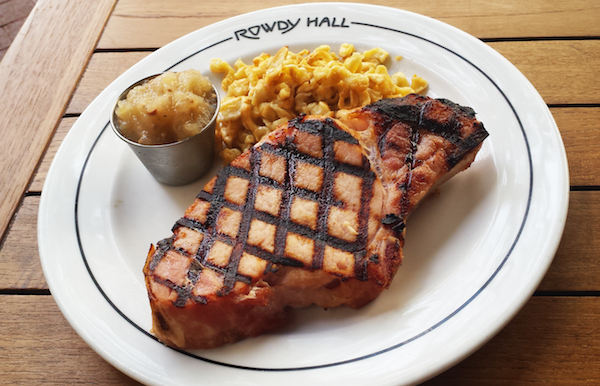 From September 27 through 29, Maxwell’s is serving up traditional German fare. Those who choose to dabble may enjoy sauerbraten sliders with braised red cabbage on pretzel buns, jaeger schnitzel – breaded pork loin with braised red cabbage, potato pancakes, mushroom, and bacon and onion gravy… and more. Beer specials include Lessing’s Local Ale, Sam Octoberfest and Seasonal Pumpkin. 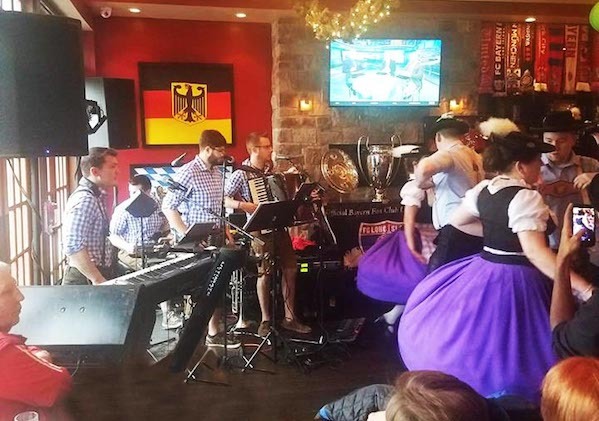 Known for their German beer and fare, Prost Grill & Garten in Garden City is kicking off Oktoberfest on Friday, September 21. Start the festivities with the Bratwurst boys, keg tapping, delicious food, plenty of beer and more. Plus, there’s no cover charge! 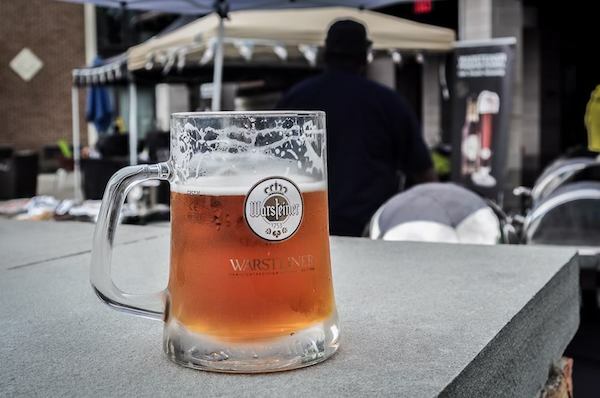 This East Hampton favorite converts into a traditional German Beer Garden for Oktoberfest! Communal tables are brought in and the traditional fare is prepared. Think bratwurst with mustard, knockwurst and bockwurst! Add German potato salad, sauerkraut and apfel kasekuchen trifle for good measure. Festivities begin this Saturday, September 22 and will run through Sunday, October 7. Specials change regularly, so call ahead. 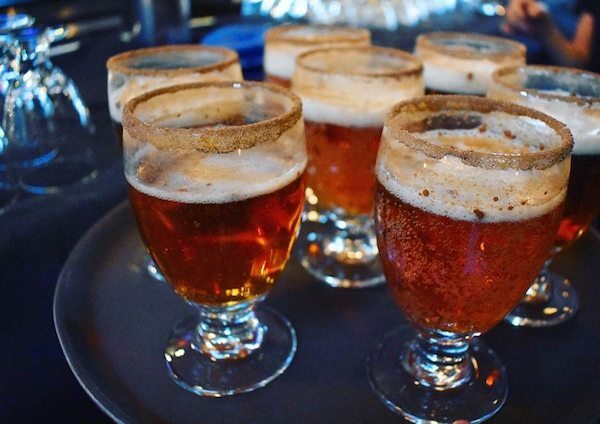 Head to Bay Shore for a four-course beer pairing dinner in celebration of Oktoberfest. On Tuesday, October 2 at 7 p.m, Southside is serving German specialties expertly paired with tasty brews. Prepare for creamy Bavarian potato soup, a wurst platter, jaeger schnitzel and more. Call ahead and make your reservations!